Unlike free translation tools like Google Translate, professional human translation, and specially technical translation, is a paid-for service. But how do you know if you’re getting a fair deal? There are different methods to calculate translation costs depending on the country in which the translation agency or the client is located. For instance, translation agencies in Russia and CIS countries ( Commonwealth of Independent States) calculate translation fees using the so-called conventional translation page. Conventional translation pages usually have up to 1800 characters with spaces and the following parameters: Arial, point size 14, line spacing 1.5. The same standard page will include approximately 250-280 words or 30 lines with 60 symbols in each. In Europe and the US, the cost of translation is generally calculated on a per-word basis as this is the fairest way to calculate fees. The more content there is to translate, the more it costs. Example: if your document has 2,200 words, and the rate is 0.15 EUR per word, the total translation cost will be 330 EUR. Per-word pricing is very convenient and fair for all parties involved. the complexity of the subject matter that needs a specialized expert in a specific industry for a high technical content or professional typesetting in a complex script..
he language combination: When the supply of translators is high, costs are kept low. In China there are a vast number of translators for the combination English – Chinese and therefore rates are lower. When the supply of translators is low, translation rates increase. The number of translators in Sweden is quite low, but as a country with a strong economy and import/export market, the demand for Swedish translators is relatively high. This increases translation costs. the file format : There are a lot of different file formats. MS word, Excel or PowerPoint are mostly used for everyday needs but there are many other file formats used in various industries. For example, engineers use AutoCAD software to prepare drawings, designers use InDesign and other tools to develop their concepts. These formats are not always compatible with the use of CAT tools and extra charges are applied to prepare documents for translation. If the translation is a handwritten document. In this case, translation service providers have to process and prepare documents for translation by using OCR (optical character recognition). Sometimes the output is of a very poor quality with misinterpreted characters and the translation agency has to type over the text..
a quicker turnaround time for a translation service demands a higher fee, up to a 50% above the regular rates. A sworn translation may be necessary in certain cases, particularly for official documents which have to be used abroad. Examples: a contract, the articles of association of a company, notarial deeds. The only difference from an “ordinary” translation is that the sworn translation comes with a declaration and the signature of the competent translator. If the authenticity of the signature of the sworn translator must be confirmed then an apostille is added by a clerk of the court where the translator is registered. If the document is from a country which is not party to the Apostille Convention, then an authentication or legalisation procedure should be followed. Legalisation is the statement that a document has been issued by a competent authority or person and that the signature on the document Is genuine. A sworn translation demands a higher fee, up to a 25% above the regular rates. 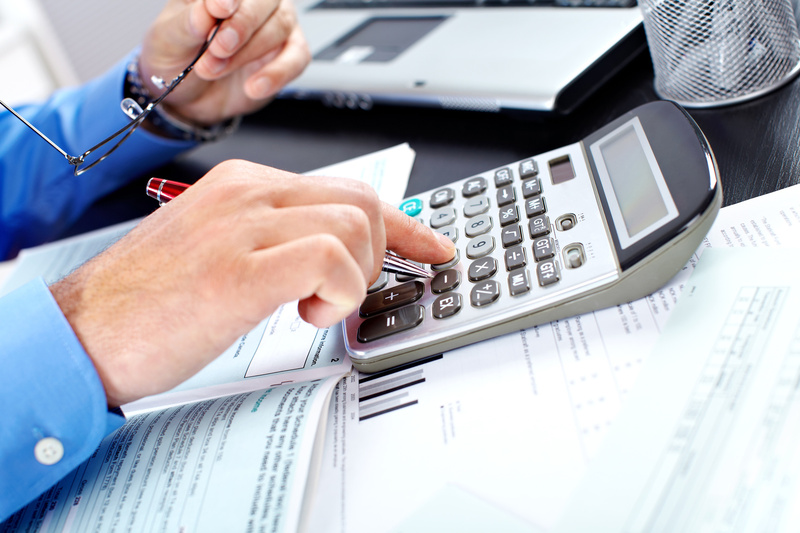 How do translation companies calculate minimum fees? Minimum price : Minimum fees are usually charged by language service companies for small projects of up to 250 words.